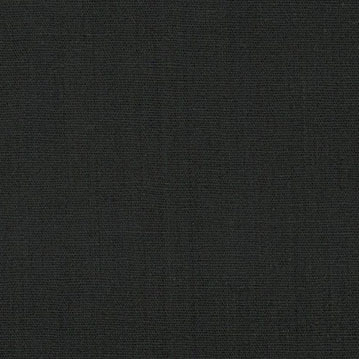 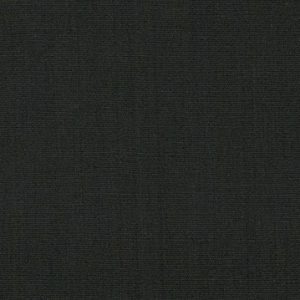 Black Broadcloth Fabric. 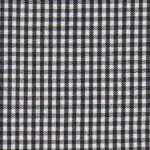 60″ fabric width, 100% cotton fabric. 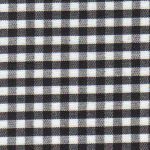 Our entire range of cotton broadcloth fabric is of the highest quality, and is perfect for any design project. 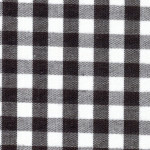 This will also coordinate with the Black Gingham fabric we’ve selected below, and also our Houndstooth Fabrics!